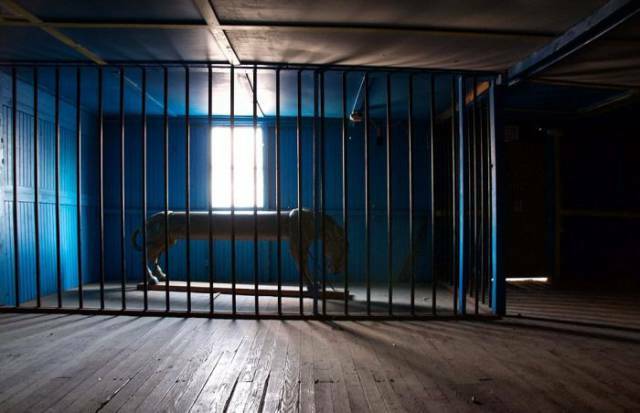 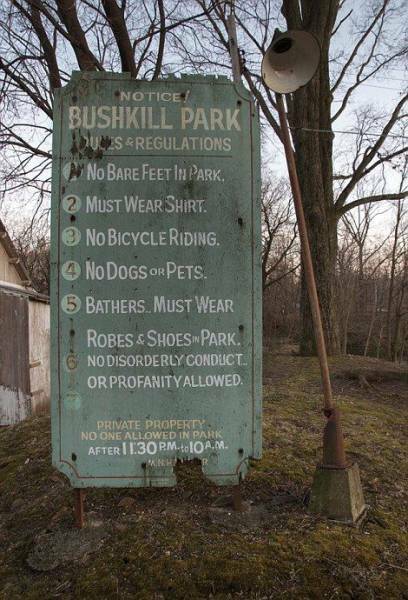 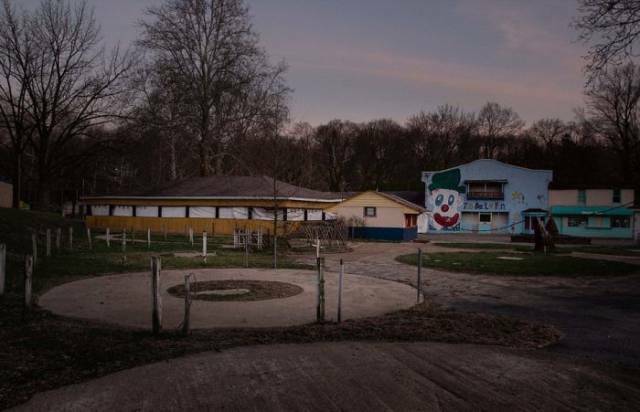 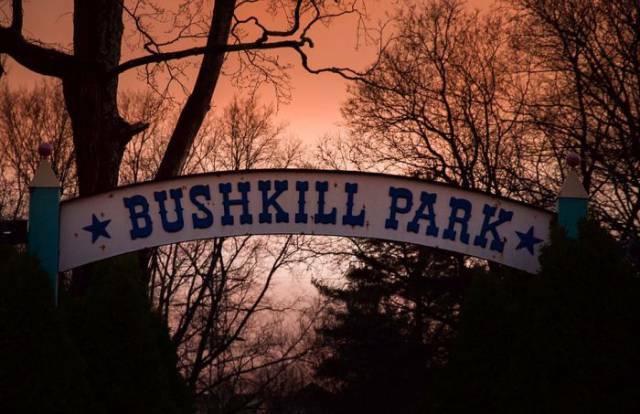 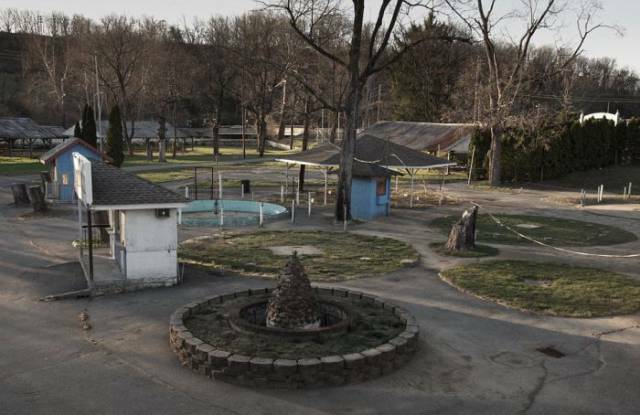 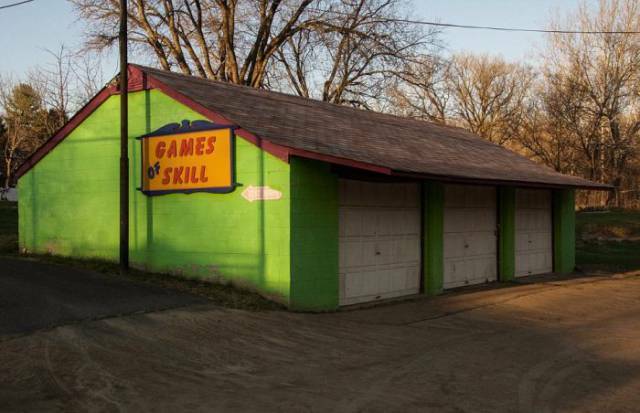 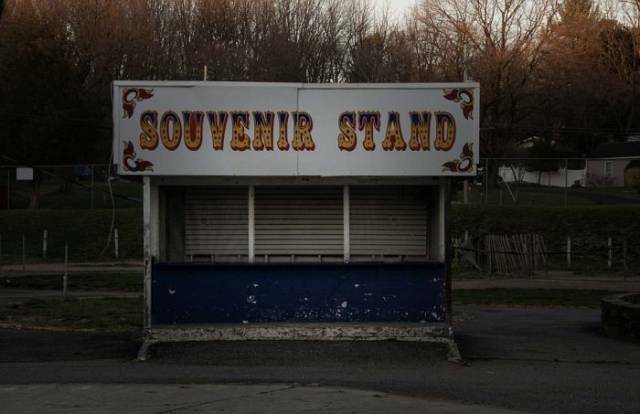 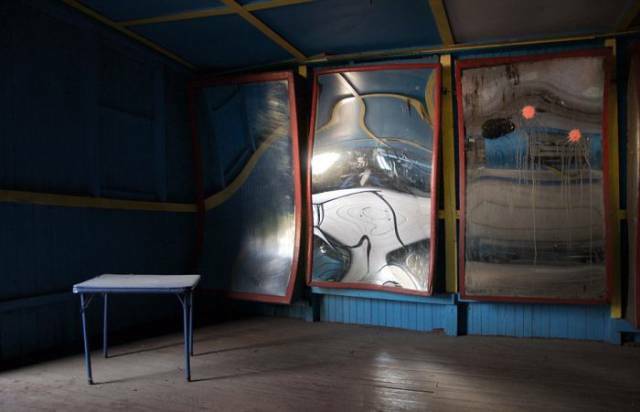 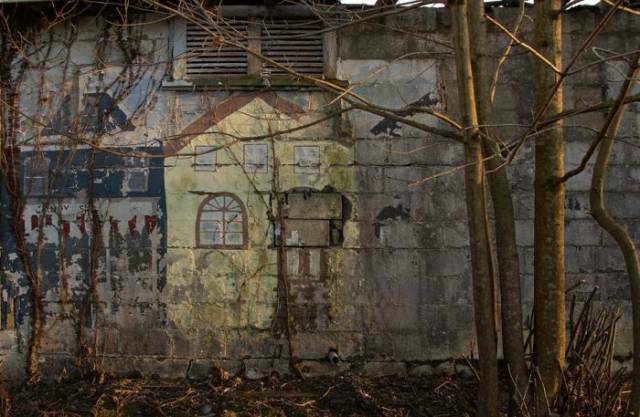 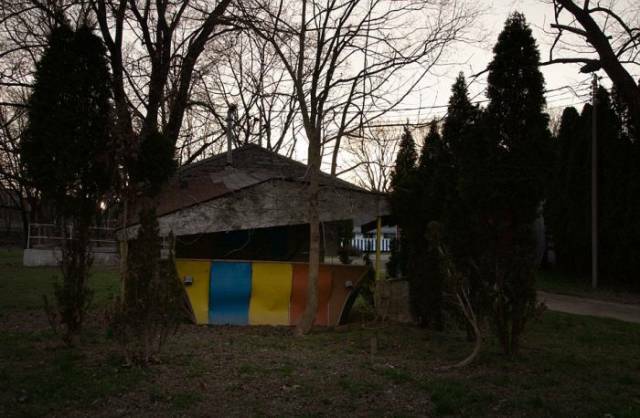 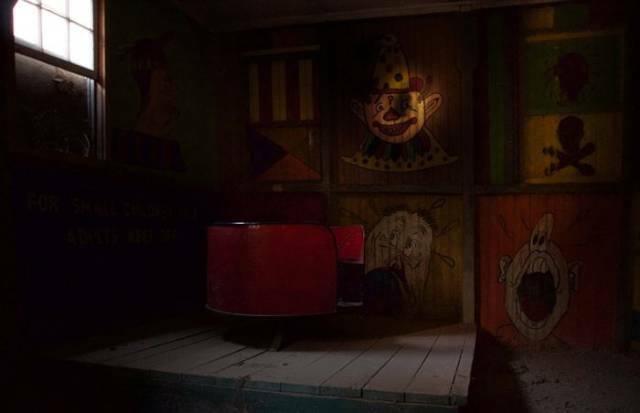 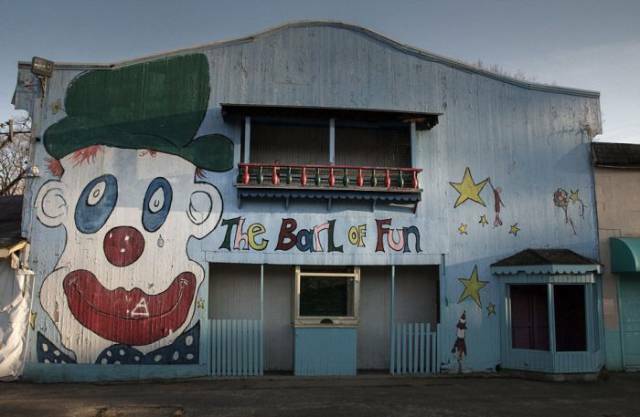 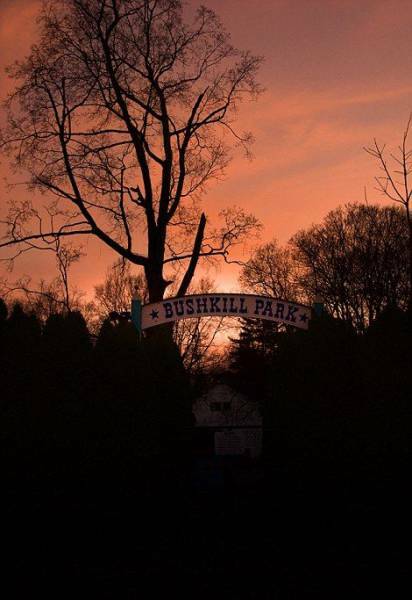 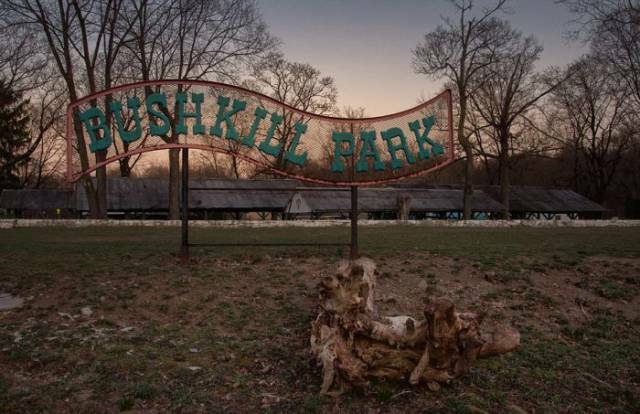 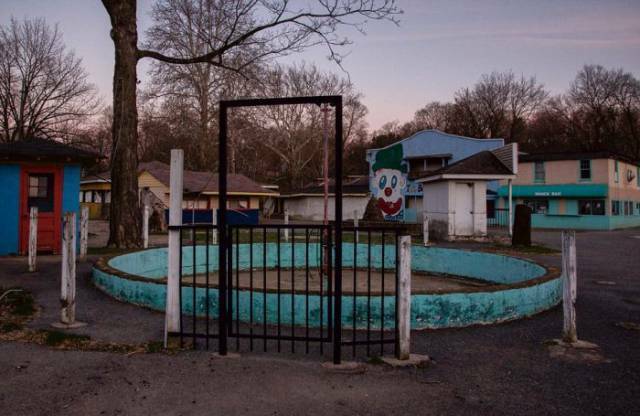 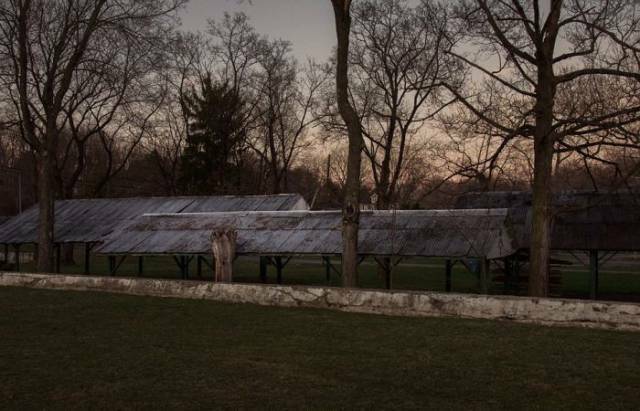 Photographer Seph Lawless made some shots of an old amusement park Bushkill Park located in Northeastern Pennsylvania just outside the city of Easton. 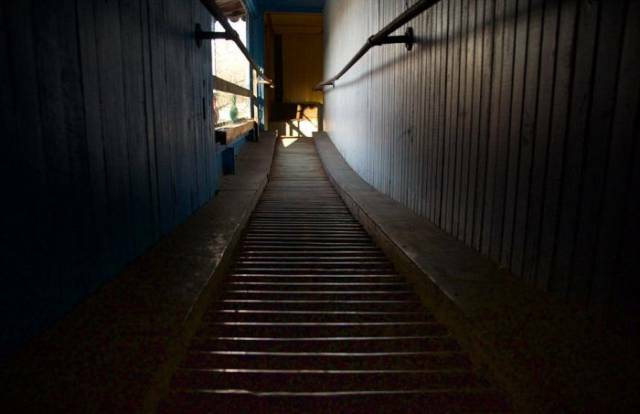 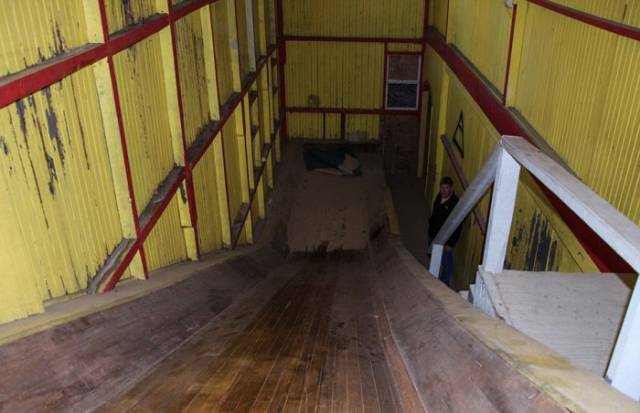 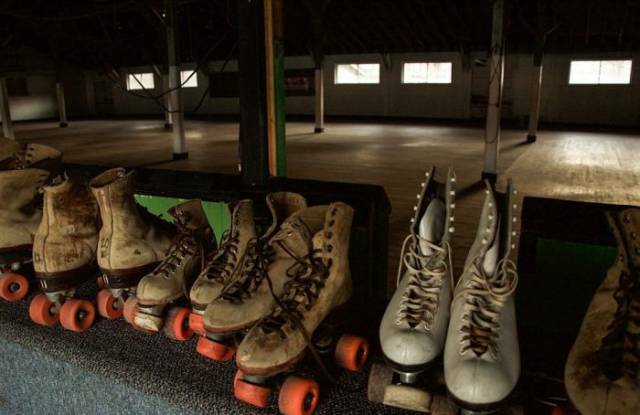 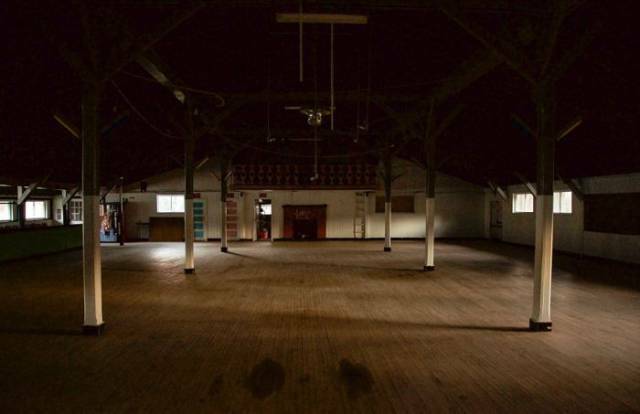 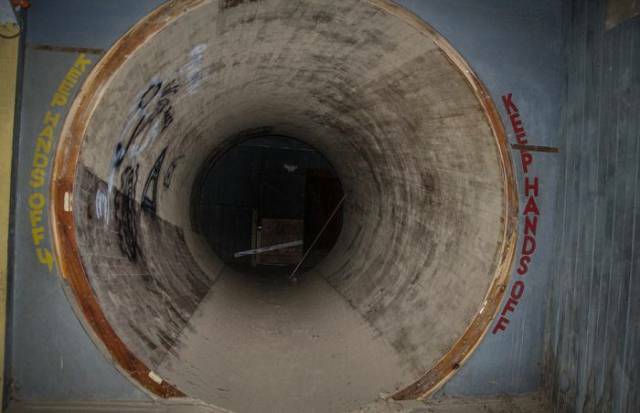 It was opened in 1902 and operated until 2004 when it was struck by a devastating flood. 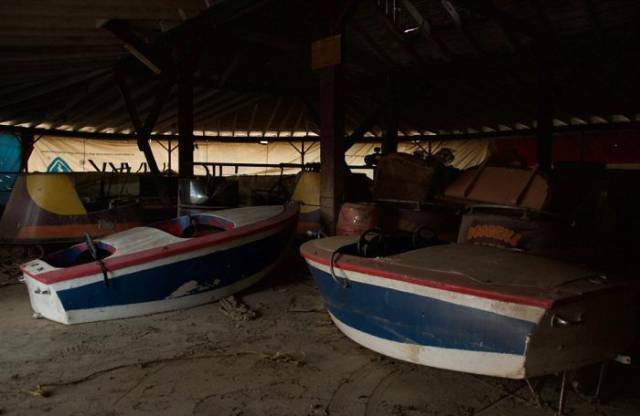 It has been hit by three consecutive floods since and it has been closed since 2006. 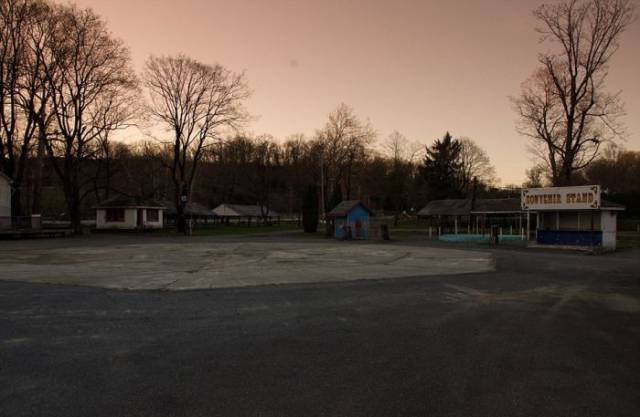 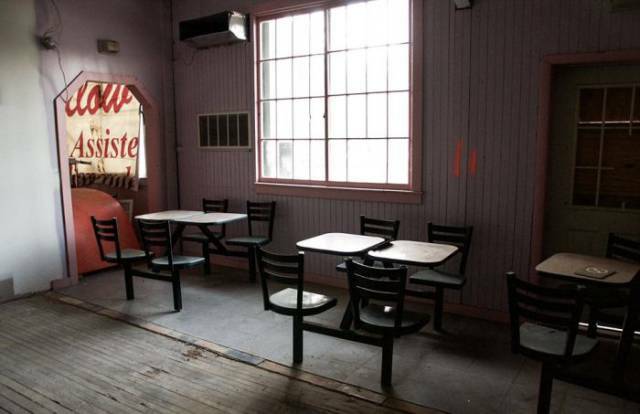 Judging by these photos, it looks like a ghost town now.